This book is marketed to fans of Sarah’s Key and The Lilac Girls as well as fans of WWII family sagas. I was intrigued by the subject matter as well as the time period. As many of you know, I love war time books—mysteries, romances, family dramas etc—-so this book, historically fit right in. But what stood out for me was the plot for two main characters—–Natalia and Victor split apart by time and war. I loved the idea of seeing two characters from the same region having to pick sides during a war time occupation. I was interested to see how that scenario would pan out, so that’s how this book ended up on my review schedule for October. On a freezing night in January 1941, a little Jewish girl is found on the steps of an apartment building in Bucharest. With Romania recently allied with the Nazis, the Jewish population is in grave danger, undergoing increasingly violent persecution. The girl is placed in an orphanage and eventually adopted by a wealthy childless couple who name her Natalia. As she assimilates into her new life, she all but forgets the parents who were forced to leave her behind. They are even further from her mind when Romania falls under Soviet occupation. When Natalia is suddenly offered a one-time chance at freedom, Victor is determined to help her escape, even if it means losing her. Natalia must make an agonizing decision: remain in Bucharest with her beloved adoptive parents and the man she has come to love, or seize the chance to finally live life on her own terms, and to confront the painful enigma of her past (summary from Goodreads). So I was expecting this book to be more in the vein of a war time romance, but I was pleasantly surprised that it involved a lot more than just romance. There is this incredible family saga going on in the story and I was fascinated by the Romanian occupation by the Germans and Soviets. 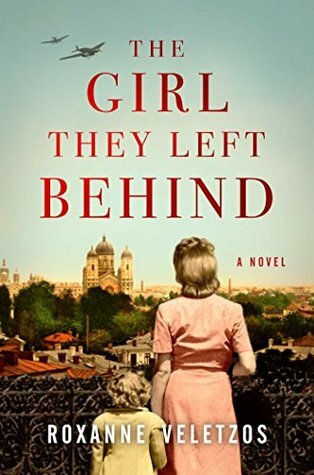 I don’t know too much about Eastern Europe during WWII beyond the concentration camps, I thought this author did an outstanding job incorporating a little know period in history into her novel which completely engrossed me so much more than the romance or family saga did. The romance and family saga were interesting and enjoyable to read but the driving force for me was the Romanian history. This book is based on the life of the author’s grandmother and I couldn’t get enough of it. It was evident that this was a labor of love for the author. It was a loving, passionate story and the personal touch was evident throughout the novel. I went into this one thinking it was going to be just another war romance but what I found was an impressive and moving story of love, loss, and difficult decisions topped by a rich history of a little known perspective in WWII. I liked this one so much more than I was expecting to. For me, I can always tell when I’m reading something that’s been close to the authors heart, there’s a little hint of something extra special and this book has that. I highly recommend this one! 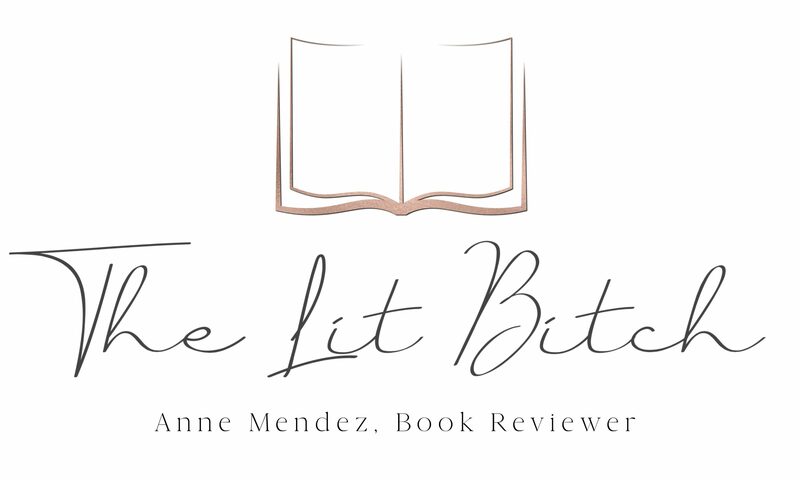 I enjoyed so much your review and especially the fresh perspective you brought to it. Thank you so much for taking the time to read THE GIRL and to share your thoughts. I hope your readers will enjoy it as well! Thank you so much for stopping by! It was an elegant book and I loved it!